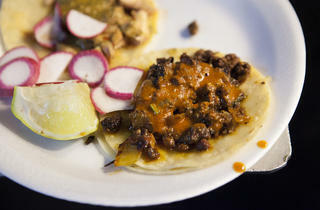 Your hunt for the best taco in Hollywood stops at El Matador on Western and Lexington Ave. 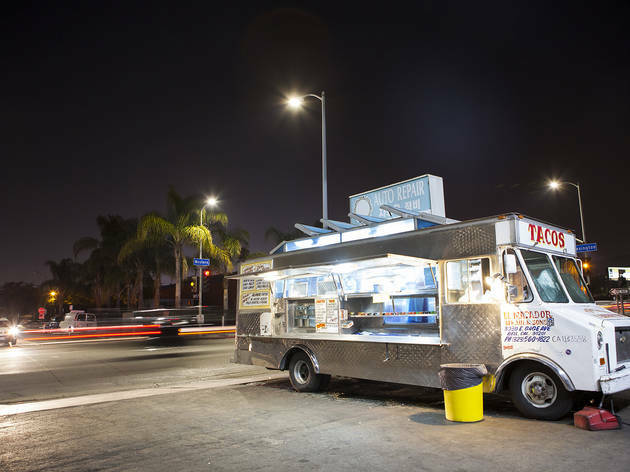 This taco truck’s no-frills menu of tacos ($1.25 each), burritos ($4.75) and tortas ($4.75) streamlines your ordering experience—and the quicker the order, the quicker the food. 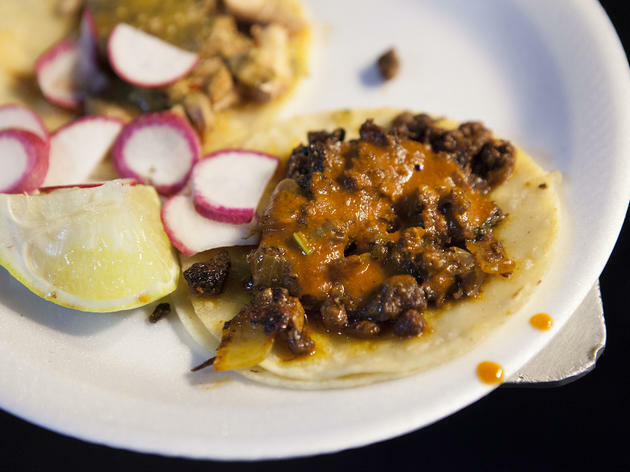 Highlights include the truck’s al pastor taco: complete with perfectly spiced pork, crunchy veggies and salsa with a kick, this mini masterwork will put your taste buds on a one-way train to the motherland. What’s more? 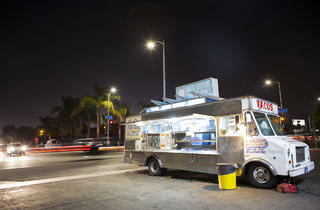 El Matador’s taqueros stay up to serve cocktail-laden partiers until 4am.